Kaash | Kaash | OK Listen! 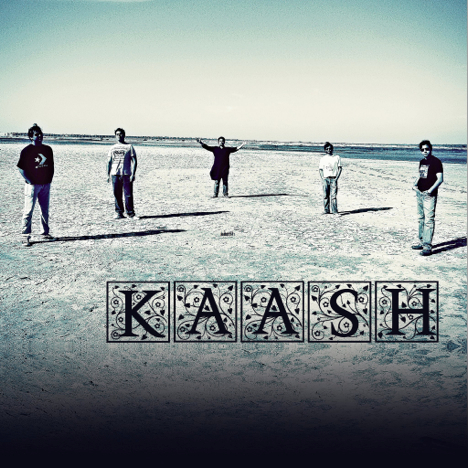 KAASH release their first song "Main Laut Aaunga" in August 2009 which went on to become one of the most searched hindi Rock tracks on the Internet with over 100 fan videos and more than 10,00,000 views. After that the band has released 6 more tracks which have been received with even greater love and enthusiasm. 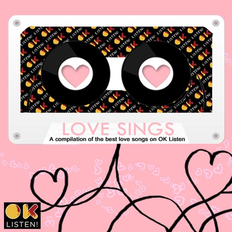 The songs cut through different genres like rock, pop, jazz, metal & ballads yet they are all marked by heart wrenching melodies, subtle lyrics, lavish ornamentation and an unusual simplicity.